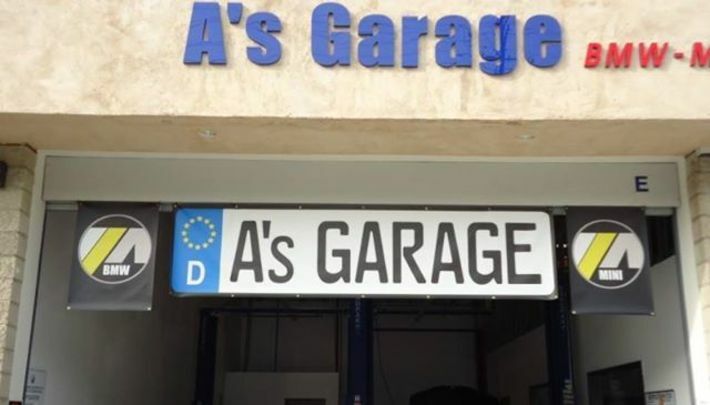 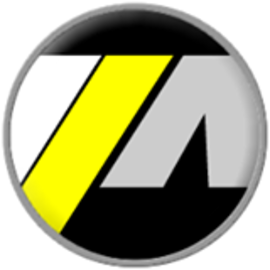 A’s Garage was founded in 2011 by Alvin Isidro. With humble beginnings, Alvin’s passion for vehicles has lead him to become a BMW Master Mechanic prior to starting his own business. 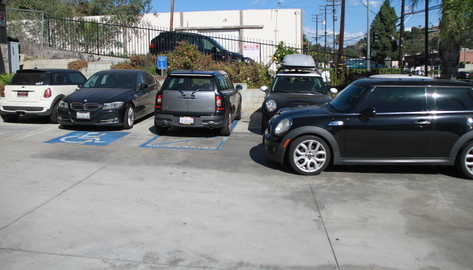 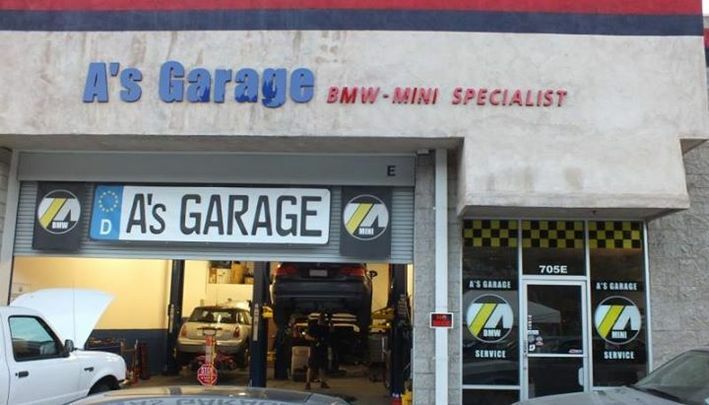 Now at A’s Garage, all auto repair technicians have a combined 25 years of experience with an empasis in BMW repair, MINI repair, VW repair, FIAT repair and other European makes and models. 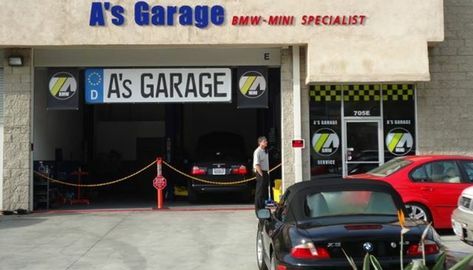 Since our first BMW, we at A’s Garage understand that a well maintained BMW can reach 500k miles or more. 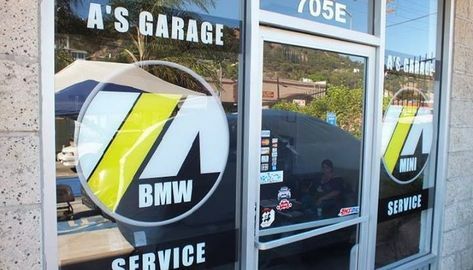 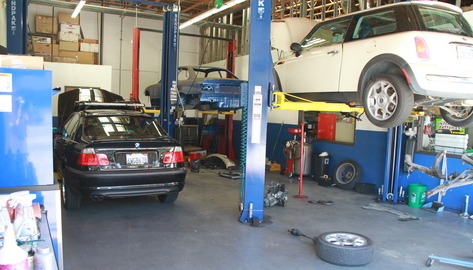 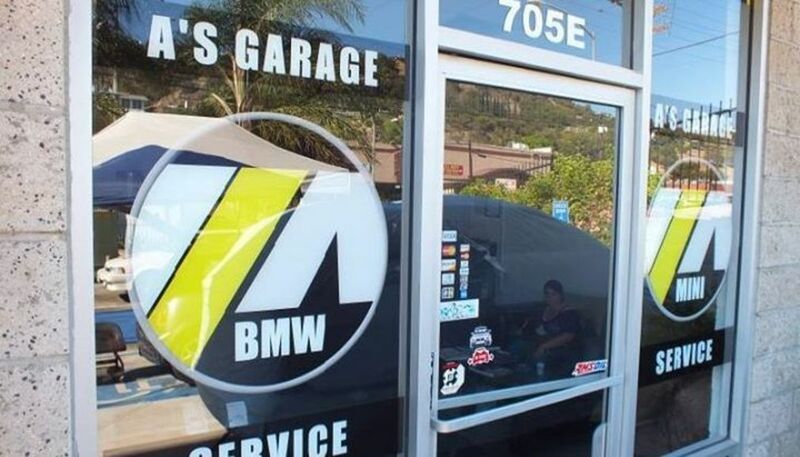 Proper maintenance of BMW vehicles require following BMW condition-based services at a repair shop with dealer level computers and technicians. 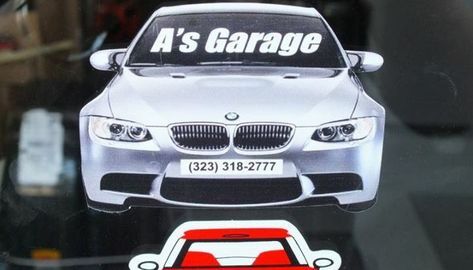 A’s Garage carries all the latest in BMW computers and software to diagnose, maintain, program and reprogram all your onboard BMW service modules and computers. 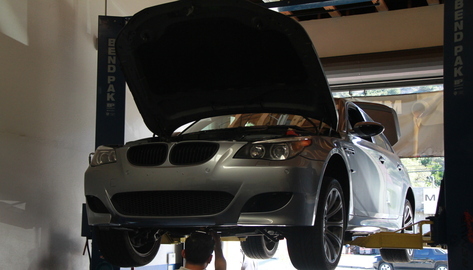 To ensure the basic mechanics of your BMW remain in fine working order maintaining your fluids is crucial. This includes checking Antifreeze, engine oil, brake fluid, and transmission fluid. Replacing/maintaining the correct levels of these fluids will serve any BMW owner well in keeping their mechanics bill at a minimum.